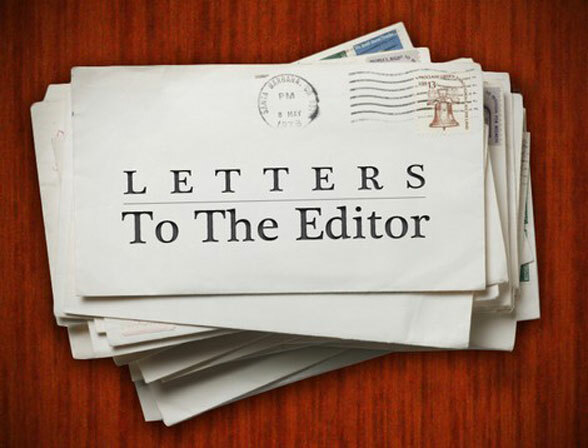 I am writing to you regarding an article that was printed in the St. Kitts-Nevis Observer dated Friday, July 18, 2008, entitled, “Business Owners Frustrated Over Crime” by John Denny. Obviously these and other statements did not fit the scenario he wanted to portray. What was narrated were a number of misquotes, distortions, out-of-context statements and outright lies, giving the impression that I was launching an attack on the premier, the police and the general public. This is not acceptable conduct one would expect from a professional reporter. Is it any wonder people shy away from reporters, when there are those reporters who lack ethical integrity and will act unprofessionally in order to boost their deflated ego? I sincerely hope you will address these malpractices by a member of your staff.